God Eater Animé – Can't I Scream In Peace? 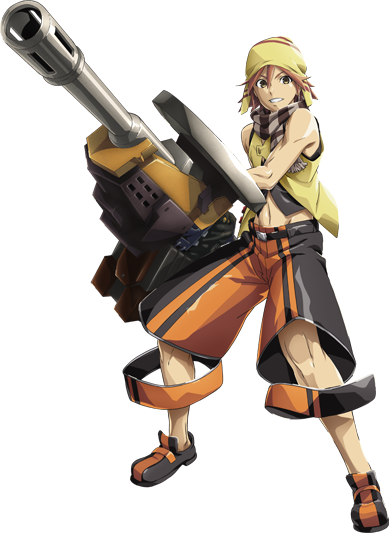 Lucien plays Kota Fujiki in the upcoming God Eater animé series. Check out the full press release from Anime News Network HERE.